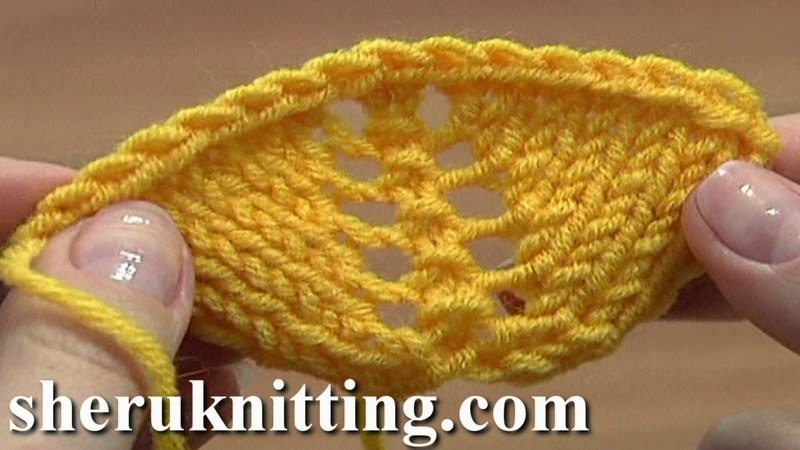 This knitting video tutorial demonstrates how to increase stitches using the yarn overs from both sides of the middle stitches. With this method you can increase stitch count or add a decorative openings in the middle or on a side of a fabric to create a nice pattern. Thanks for watching!